All information and resources necessary to manage your exhibit are now available at Freeman Online. The Full Exhibitor Services Manual (ESM) is hosted on the Freeman website. 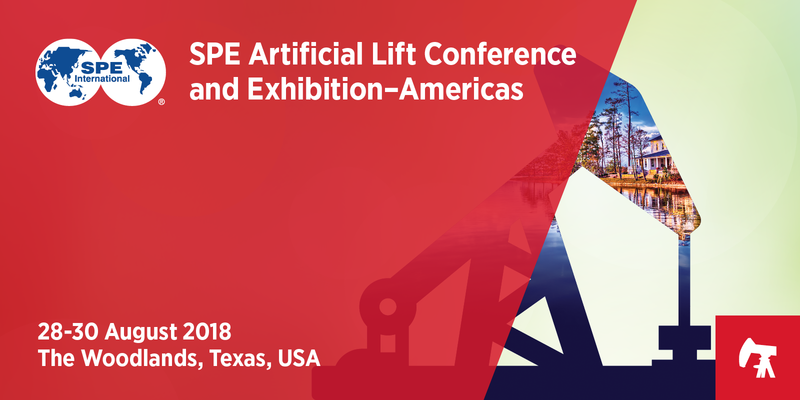 Freeman is the general services contractor for the 2018 SPE Artificial Lift Conference and Exhibition. All forms, information, and resources necessary to manage your booth for this event are available at Freeman Online. Log in to your account to pay your invoice and create your exhibit profile. 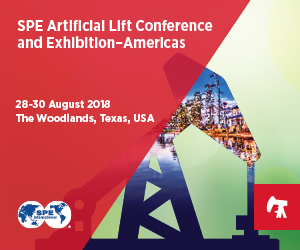 Create your complimentary online and printed exhibitor listing for the Conference Program by 2 July 2018. Each exhibitor receives three (3) complimentary guest card registrations per 100 square feet of exhibit space. Additional guest card registrations are USD 65 each, per day. Guest cards are redeemable for one day, exhibition only. The primary contact on the company account will be contacted and provided with additional program details when Guest Cards are available. Lead Retrieval (Badge Scanners) will not be available for this event. When you post a banner on your site, be sure to embed the event website link within the banner image. 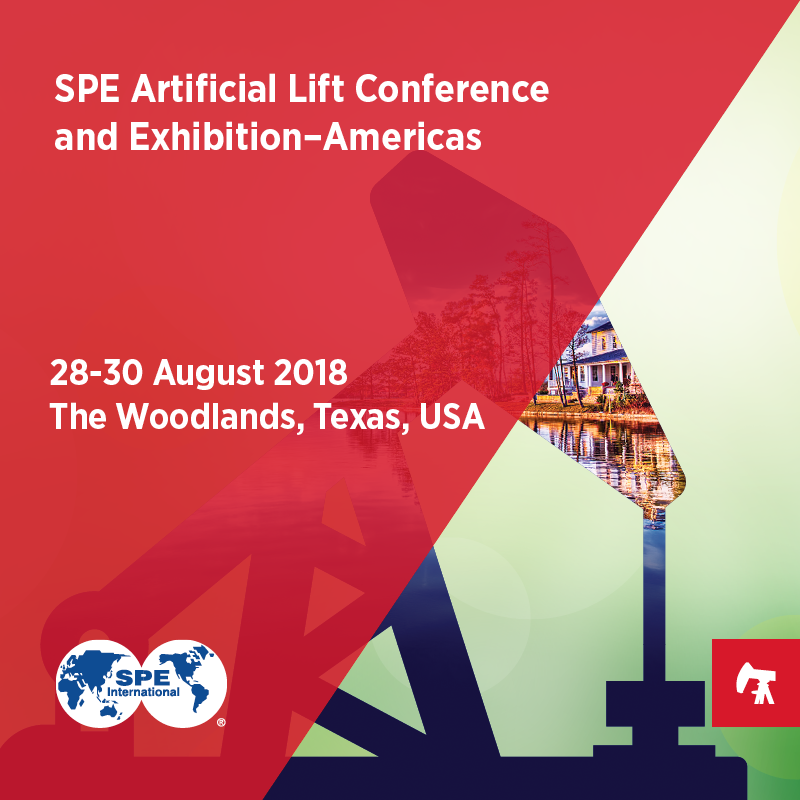 Access SPE&apos;s Exhibitor Success & ROI Center for free educational content to improve your company&apos;s ROI.